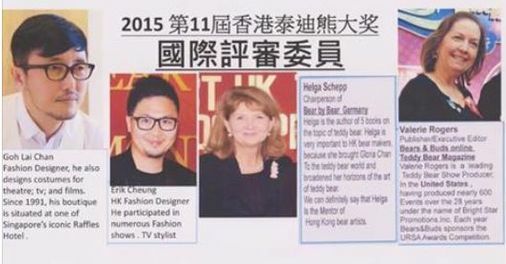 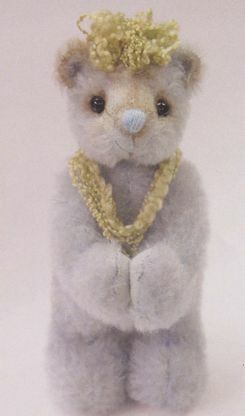 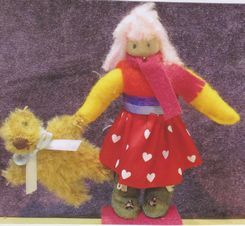 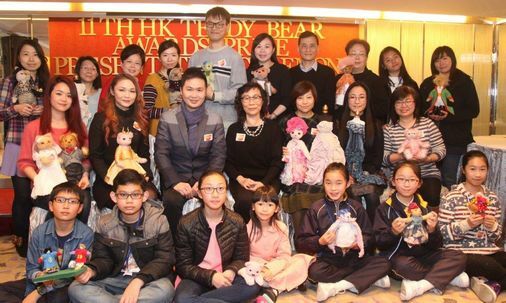 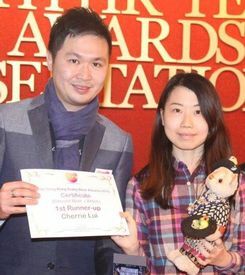 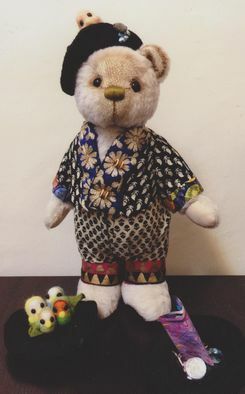 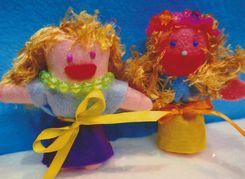 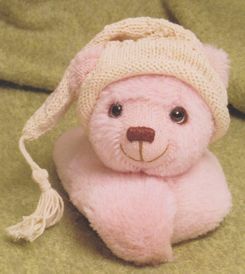 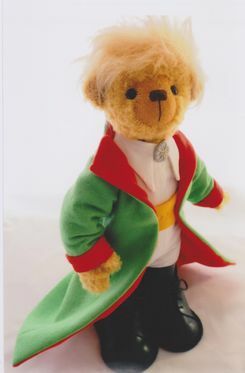 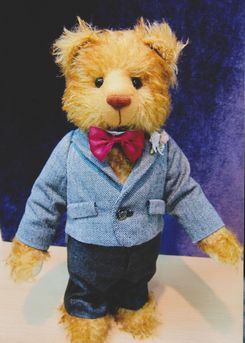 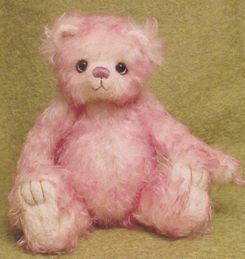 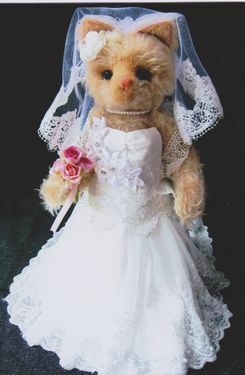 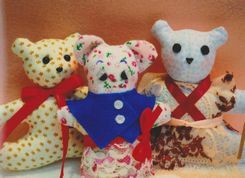 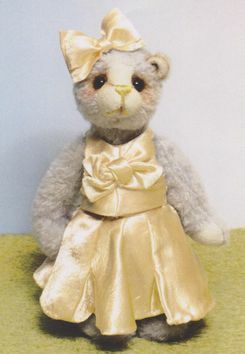 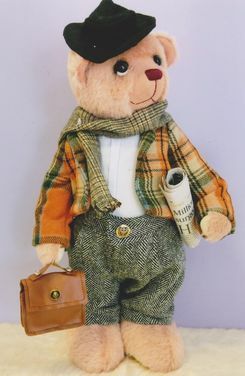 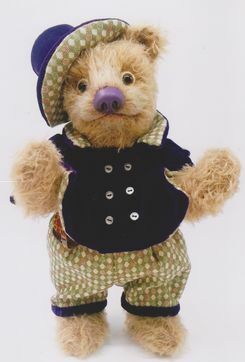 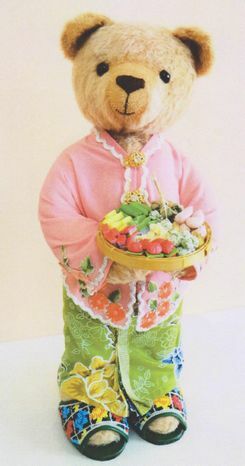 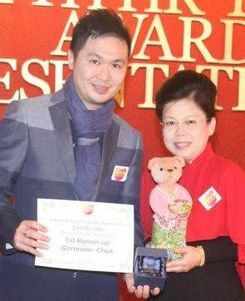 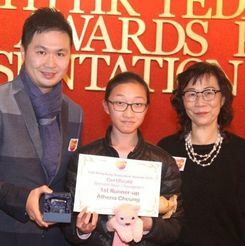 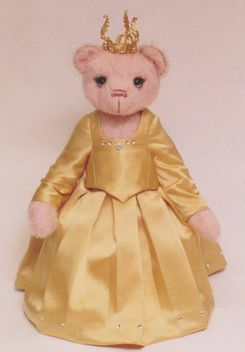 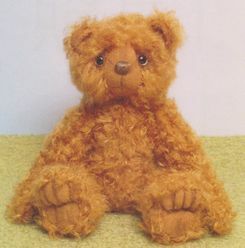 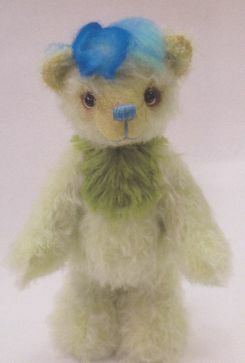 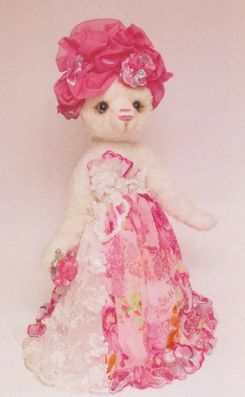 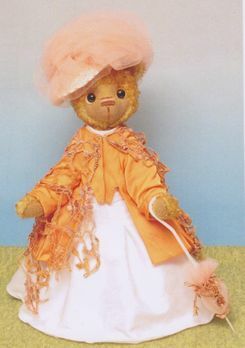 Gloria Chan, director of the Hong Kong Teddy Bear Association conducts a yearly competition where artists of all ages compete. 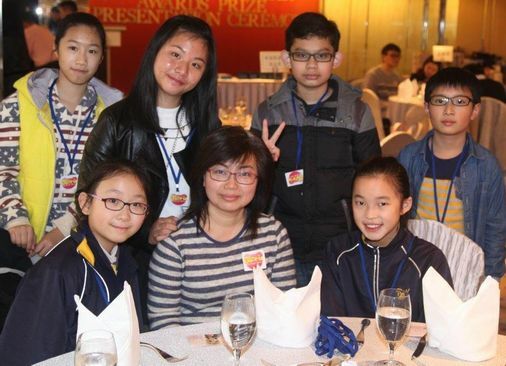 "This year we have entries from mainland, Singapore, Macau, even a school boy from Pakistan." 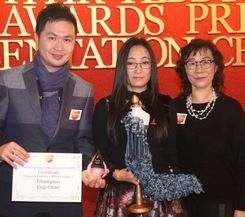 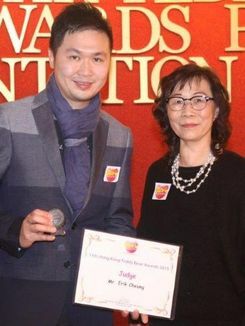 The Prize Presentation Ceremony was held in Regal Kowloon Hotel, on 27th February in the afternoon. 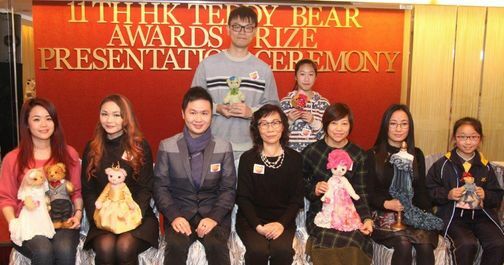 Listed are the 2015 categories and entries plus the champions in the various categories. 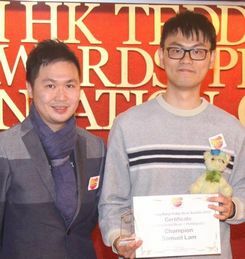 Happy group, winner and friends at the presentation. 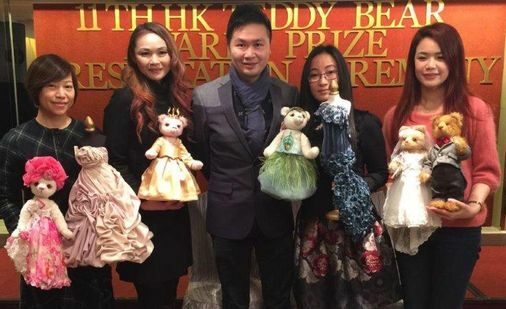 Ms.Flora Lai with her young teddy bear makers. 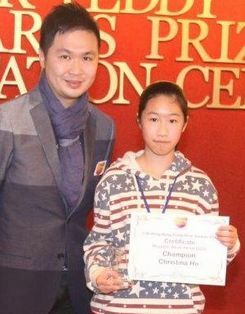 Athena Cheung is the champion. 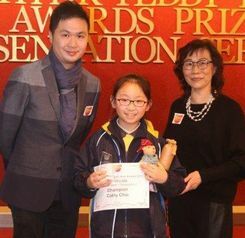 Young Cathy Chiu is the champion. 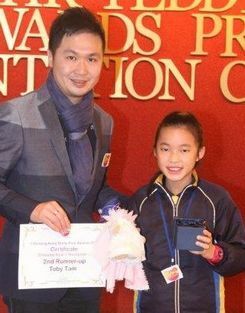 Toby Tam is second runner up with her entry Selina. 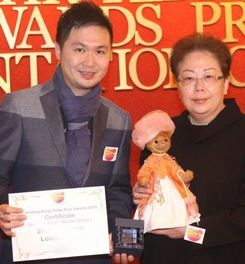 Samuel Lam is the champion and Phyllis his winning entry. 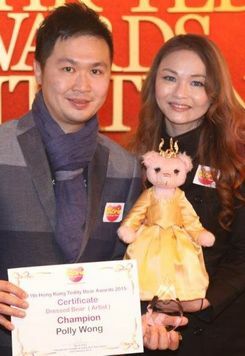 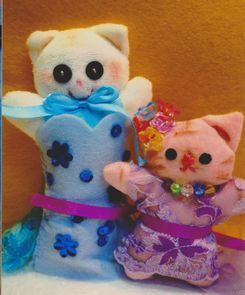 Champion Polly Wong and Isabella, her entry. 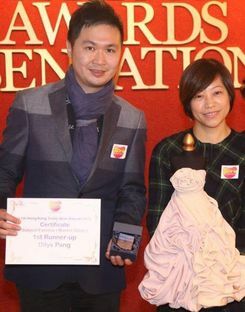 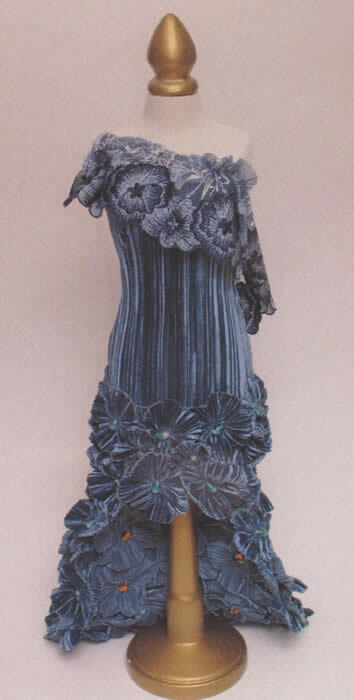 Dilys Pang is the 1st Runner-up with her dress "Roses"
Gigi Chan is a champion with her Blue Peacock dress. 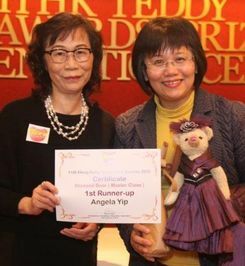 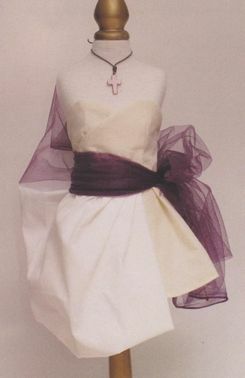 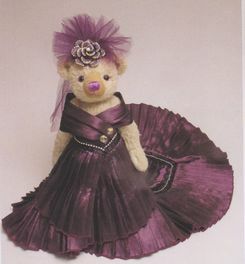 Angela Yip is the 1st Runner-up with her entry named Lady Amethyst. 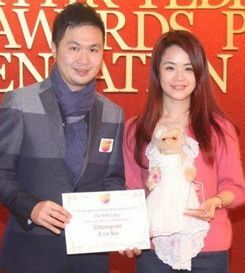 Dilys Pang is a champion also with her entry Party Lady. 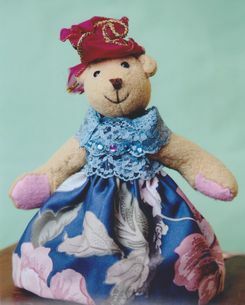 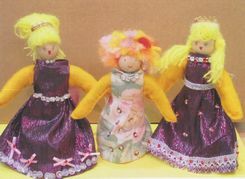 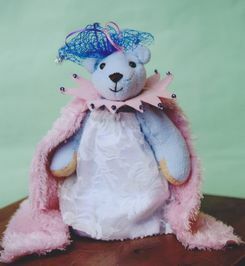 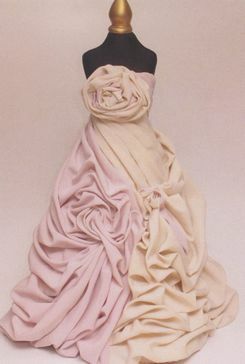 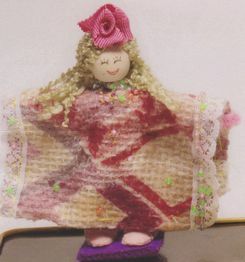 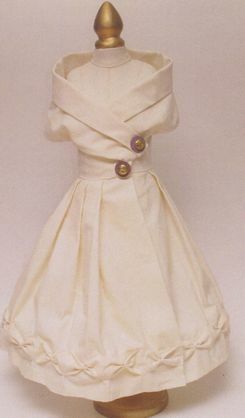 Second runner up is Louise Chow for her 16th Century Lady. 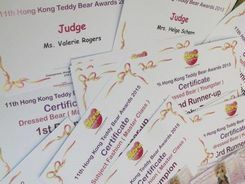 Trophies and Certificates have been awarded to the winners.